villages of Leros are: Lakki the main harbor of Leros island and the biggest natural harbor in the Mediterranean Sea. Gourna in the east of the island stretches one of Leros' open bays, Gourna, with green/black sand and shallow waters. Xirokambos an old seaside village situated in the southern part of the island, just 7 km from Agia Marina. Alinta in the center of the Agia Marina bay and consists of the most tourist developed area of the island with the most modern facilities. Panteli a small picturesque bay and fishing village with true island character, which is to the east of the island, below LerosPlatanos. 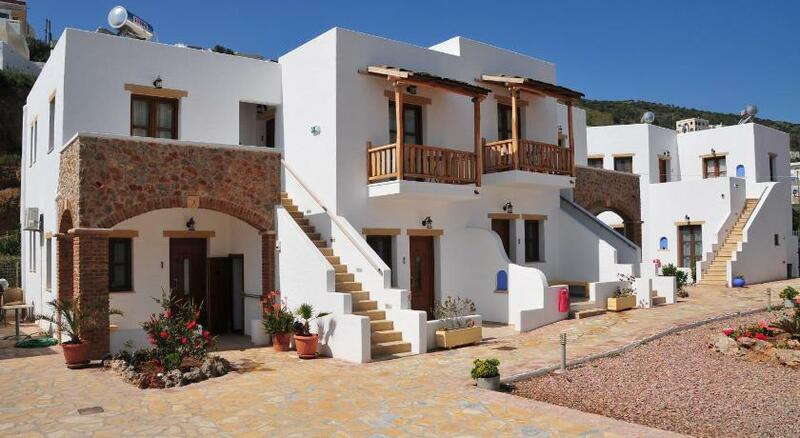 Blefoutis a small, full planted settlement with amazing sea situated in the north side of Leros, near Partheni. Partheni a small fishing village situated at the north part of Leros Island between a large, fruitful valley and the sea. Away from the noisy towns and the stressful pace of life as well as from the crowed large tourist resorts, the visitor finds the peace he is looking for holidays. 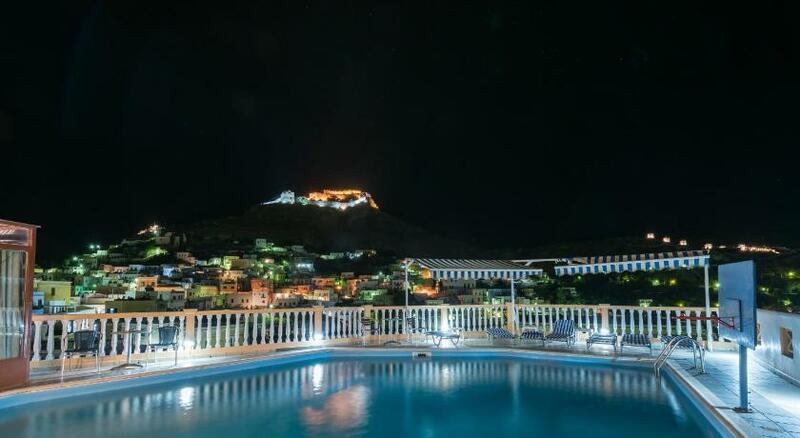 Apart from the physical beauty, Leros can offer plenty of activities like fishing, sailing, visits to Museums, Archeological sights, Italian fortifications (batteries etc), picturesque churches and neoclassical houses. 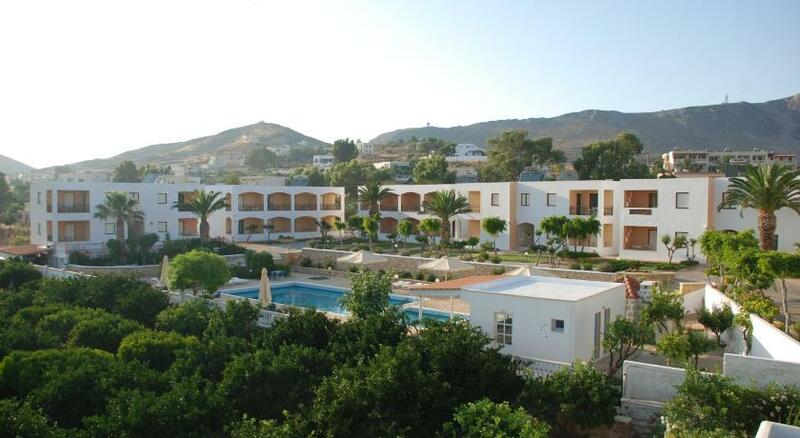 For more information visit our web site Leros info.